First of all I’m having a break from WAR. I heard some rumors about Skaven expansion released for Warhammer, but after Lotro becoming free to play game I’m waiting for war for free – even with item shop. Meanwhile I would like to present very nice game I’m playing right now the Navy Field. Navy Field is one of the free online war games and is based upon actual WWII naval fights. Producers have developed graphically engineered models of standard WWII weapons, ships, aircraft, and munitions from Germany, the United States, U.K, and Japan to use in during the fights. Players are asked to manufacture ships, include armament combinations, and position sailors to execute specific objectives. There are six tiers of carrier and battleship. Each has boosted durability and displacement. Like in other online war games, we can play against other players. Battles in Navy Field consist of up to 64 players, max 7 Battleships on every side, and a number of smaller vessels and aircraft carriers. This makes for an intense and special fighting experience which forces you to work with your teammates, as every ship has advantages and disadvantages that can be exploited and used. Navy Field is free to play, but you are able to pay for certain advantages over non-paying gamers such as Premium ships, elite crew, boosted experience gain, and a number of different things. Like in other free online war games, you can easily pick side of the conflict from Australia, to England. You can play in over 100 different ships, outfitting them how you select. In combat, you earn experience points, credits, and points. Use credits and points to upgrade and purchase new ships, and make better your sailors. Light, medium, or heavy shells. Light do less damage, but longer range. Kriegsmarine – The navy of the German Third Reich. Their ships have the best range but deal low damage and have fewer guns than those of competing navies. The Kreigsmarine vessels are also familiar for their extreme speed. Royal Navy – The fleet of the British Empire. Ships that belong to the RN have nice armor, the best supportive sailors, and the most difficult hitting guns. Their reload time is poor and their torpedoes have lower range than other navies. Imperial Japanese Navy – The navy of the Japanese Empire. Japanese vessels are swift and rely on powerful, impressive ranged torpedoes and large explosive shells. Their guns have a high ‘hang time’ which means gamers must anticipate where their target will be by the time the shells hit. This makes some IJN ships hard for beginners to use like in other online war games. United States Navy – The all-around fleet. US ships have great fighter pilots, aircraft carriers, and light cruisers. Their early game battleships are considered weak but by later game these ships are very. To learn more about, go to navyfield.com and find out more about this great online war game. Register your account, and then download this great game. 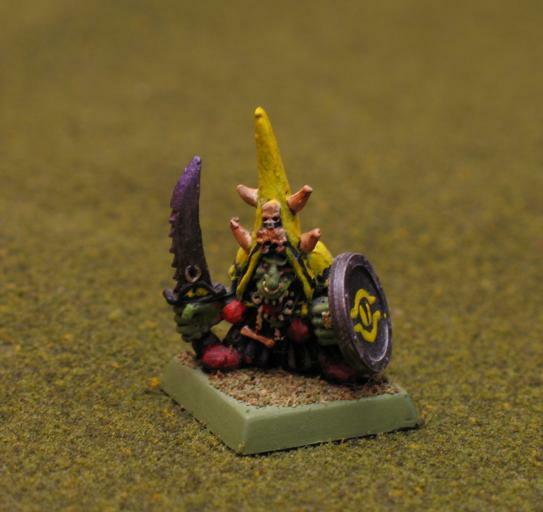 Warhammer “armies” of 20 mm – 200 mm tall heroic miniatures, are clashing and only one player can achive ultimate victory! Well I must admit, that I played with my friends 6- player battles and it was one of the best experience I ever had (if we are talking about games of course!). Game can be little bit complicated, painting all army can be hard and you need some skill to make all your warriors, pretty and hadsome, but it’s really good game. Good fantasy tabletop wargame.